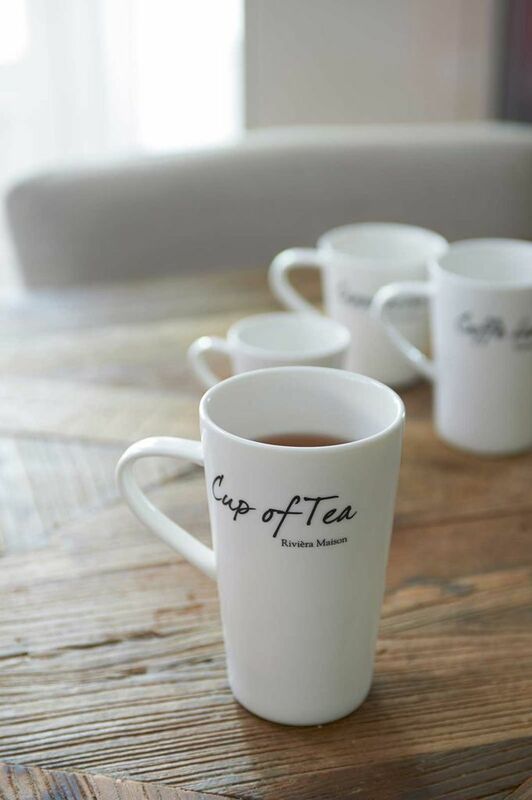 The ideal mug and the ideal size. 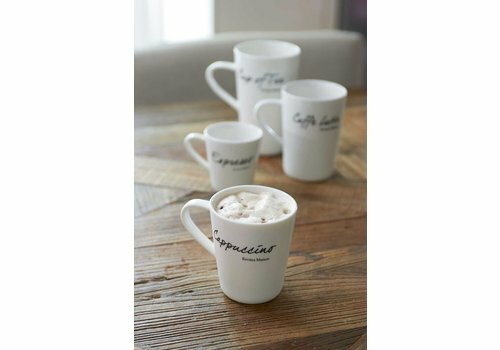 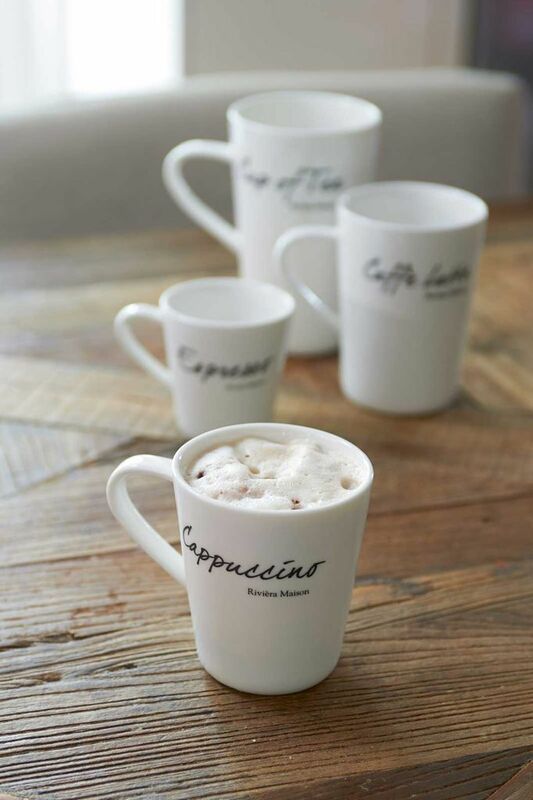 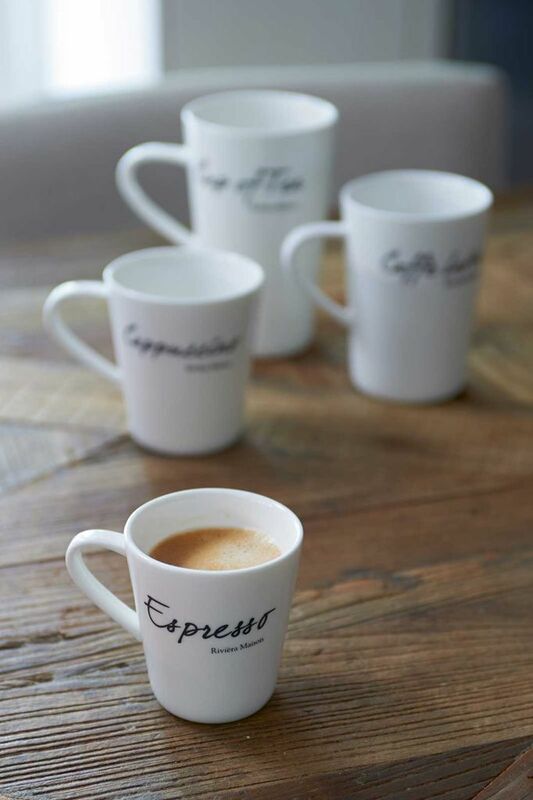 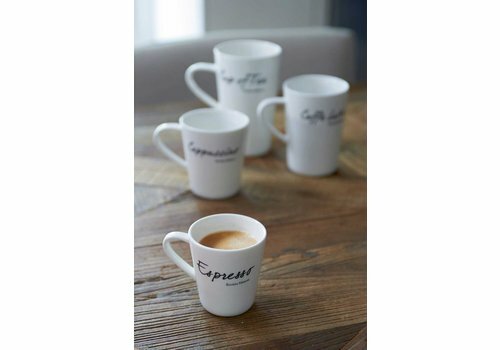 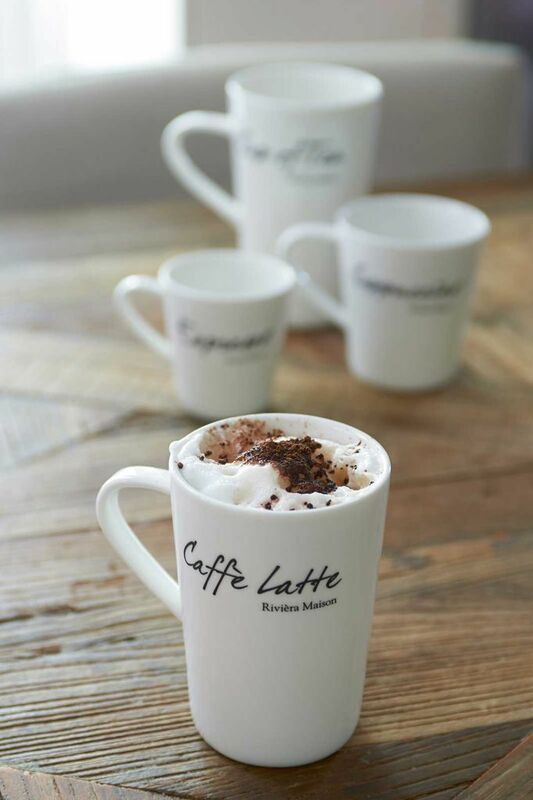 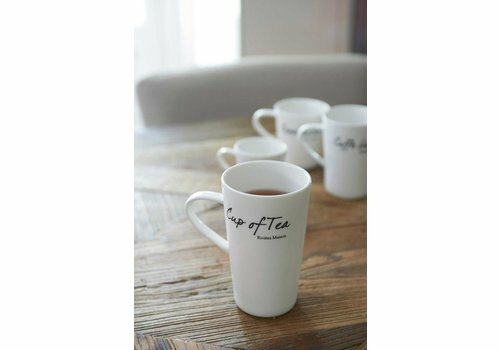 The procelin Classic Caffè Latte Mug is perfect for your favourite coffee whether it’s an espresso, cappuccino or caffe latte. 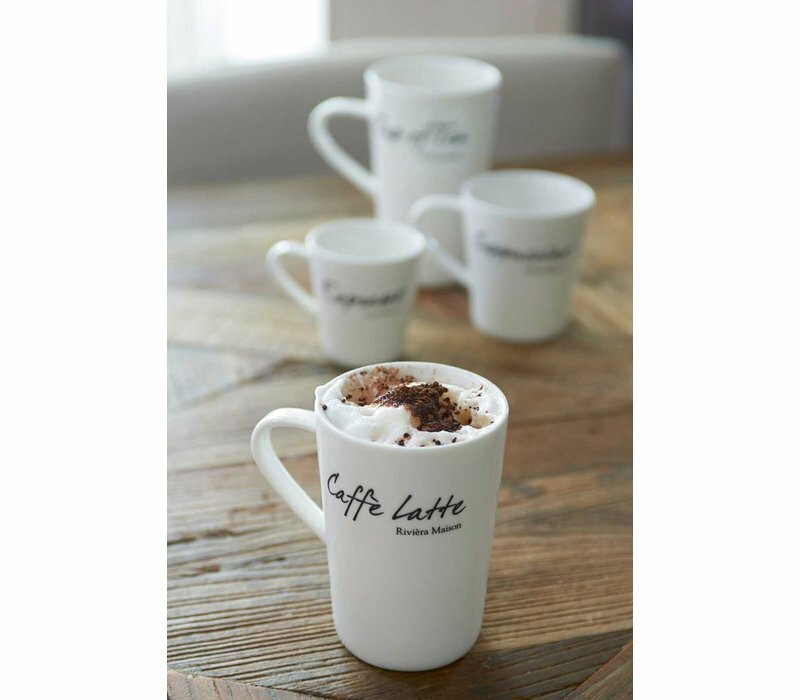 8cm width, 11cm height, 11cm length.